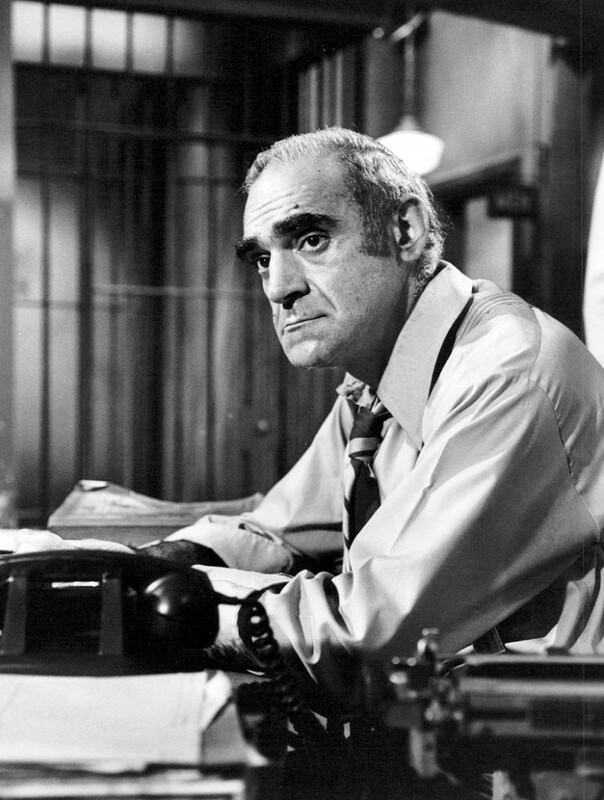 Abe Vigoda, the well-respected actor known for his role as ill-fated Sal Tessio in The Godfather and the deadpan Detective Phil Fish on Barney Miller and in his own spinoff series, died in his sleep this morning in at hospice in Woodland Park, N.J. He was 94 years old. Rest in Peace Mr. Vigoda. We’re so glad you stuck around for as long as you did.